Managing a local or a multilingual website can be two very different things. 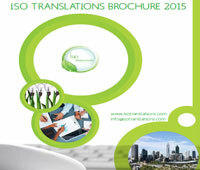 There is a ton more to optimizing multilingual websites than carrying out the translation for just a few keywords. Here are the most important multilingual SEO mistakes you should avoid. Since extensive use of keywords gets you off the front line of Google search results, you can’t do that in multilingual websites. It is important to include high end content on the local website and then get it translated to other languages in an appropriate fashion. That’s the only way of getting your website a good ranking and SEO. Having duplicate content on different versions of a website is pretty bad. 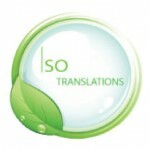 Therefore, it is very important for you to get an in country linguistic to get your website translated. Only the native speakers have the ability to get the exact translation out of a foreign language. Moreover, they also have an understanding on what the people of the target region think about your products. So they may change the tone accordingly. It is not necessarily important that a certain keyword that is popular in one country to be popular in the target region as well. Without localization, there is a good chance that you might miss the right context for different phrases. It means that you are putting your brand to a great risk even before its introduction in the local market. Most of the locals only consider the phrases and keywords that are used by a website. Therefore it is very important to make sure that the keywords are absolutely appropriate for the locals. In case one of them sounds even a little offensive in any way, it would have destructive effects on the reputation of your brand. Working with a translation agency might bring you not just translation, but also SEO translation, which is not the same thing. The main aim of carrying out multilingual SEO is to ensure that the potential customers might be able to find your website easily without any trouble. So in addition to other SEO techniques, you can also make use of a country code top level domain (ccTLD). It basically is a domain suffix which suggests the association of a website to a certain geographical area. For example, .uk, .fr, etc. Just like the rest of the marketing world, you have to keep on checking on the fact that your techniques are working effectively or not. It is important to understand that the search algorithms are undergoing changes on a constant basis. So monitoring your website’s performance is very important as you might have to change your optimization approaches every once in a while in order to make the most out of the experience. 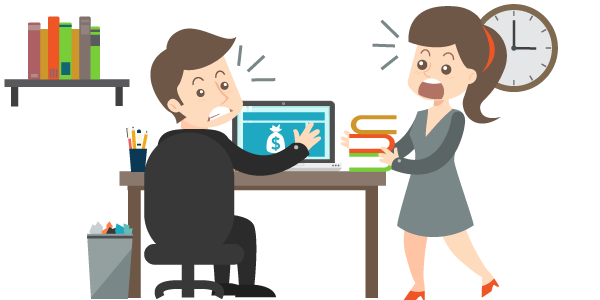 Just make sure you don’t do the above multilingual SEO mistakes when translating and localizing your website and you’ll be able to get great benefits off your multilingual SEO efforts.